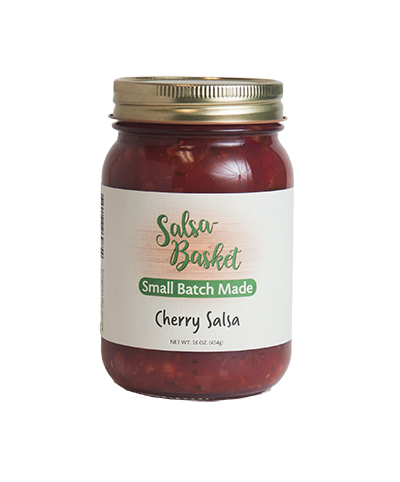 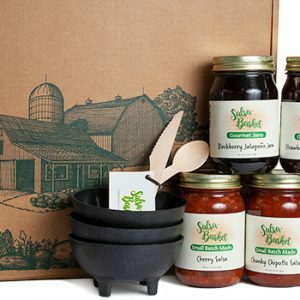 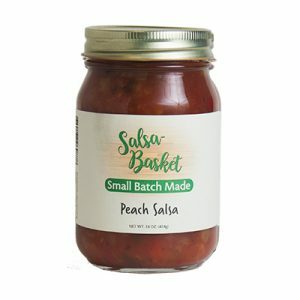 Cherry Salsa combines rich flavorful salsa with the sweetness of the fresh cherries. 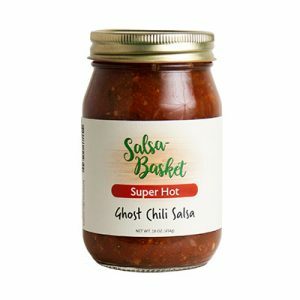 Not only delicious on chips, it makes a surprising and wonderful finish for grilled chicken or fish. 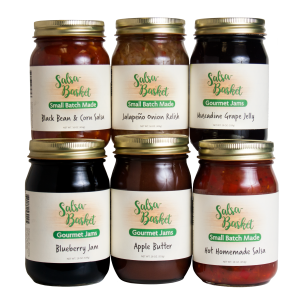 We use fresh all natural ingredients with no preservatives, colors or flavors. 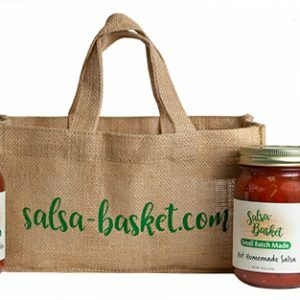 Tomatoes, cherries, sweet peppers, onions, sugar, jalapeño peppers, tomato juice, water, salt, vinegar, spices, calcium chloride & citric acid.